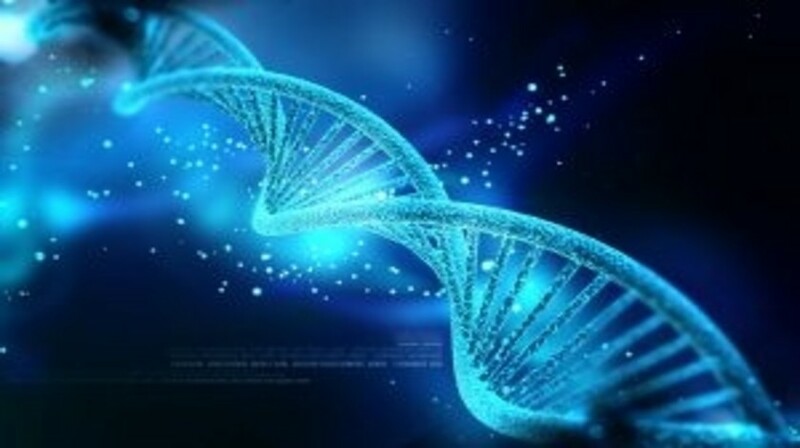 University of California, Los Angeles (UCLA) Jonsson Comprehensive Cancer Center (CA, USA) researchers have spearheaded a new technique to predict patient responses to the recent breakthrough drug pembrolizumab. The results were reported recently in the journal Nature. T cells are prevented from attacking tumor cells by a protein termed PD-1. Pembrolizumab binds to PD-1, a cell surface receptor, resulting in the activation of T-cell mediated immune responses against cancer cells. Patients with advanced melanoma will respond well or not at all when treated with the drug, and this study could result in more effective use of the drug for melanoma as well as other cancers. The 2-year study involved 46 patients with advanced melanoma who had undergone biopsies before and during treatment with pembrolizumab. The team analyzed these tissue samples and grouped them according to patients who had responded to treatment and those who had not. This information allowed the researchers to design an algorithm that predicts the likelihood of treatment success in individual patients. In order to test the validity of their algorithm, it was applied to 15 additional tumor samples from patients in Paris (France) previously given pembrolizumab. Though outcomes were not revealed to the team in advance, their algorithm correctly predicted 13 out of 15 patient outcomes.